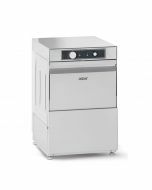 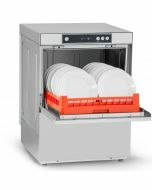 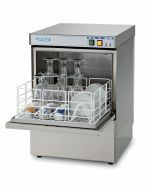 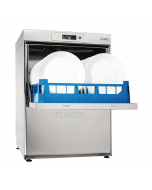 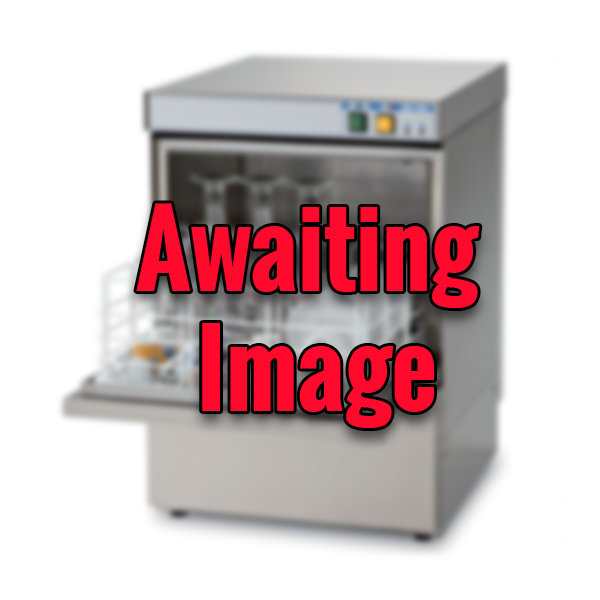 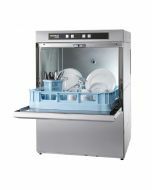 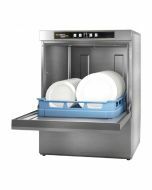 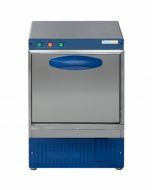 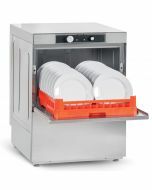 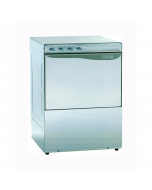 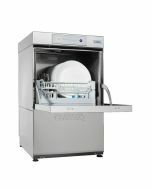 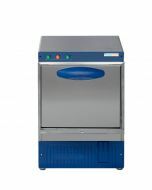 Designed and manufactured in Germany, the Hobart Ecomax Plus F503 Under counter dishwasher is made for efficiency, performance and ease of use. 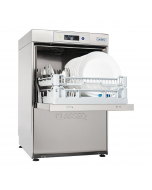 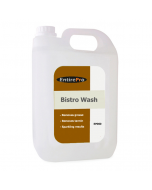 With 90 or 180 second cycles, washing is incredibly fast and thorough. 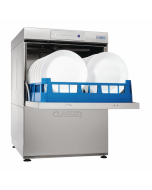 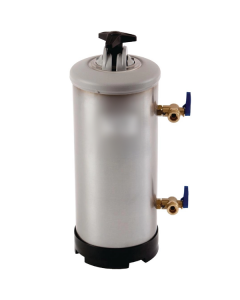 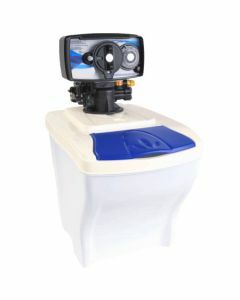 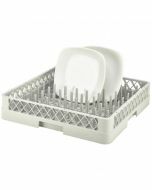 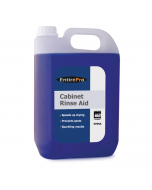 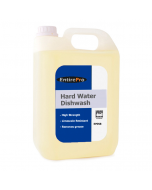 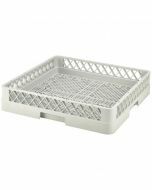 The automatic drain down, coarse filter and self-flushing cycle all ensure only clean water is used, meaning sparklingly clean dishes every time. 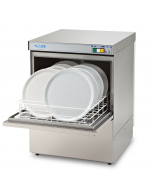 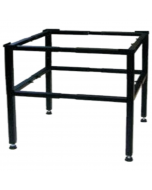 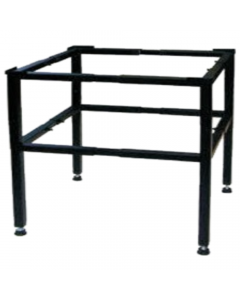 The F503 can clean up to forty 500x500mm racks per hour - perfect for medium sized restaurants, cafés, food courts and more.